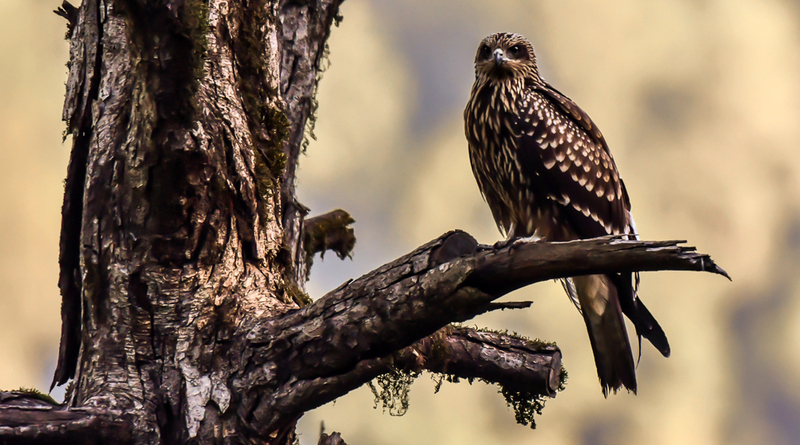 Birding in Pangot, Sattal and in Dhikuli, Uttarakhand. 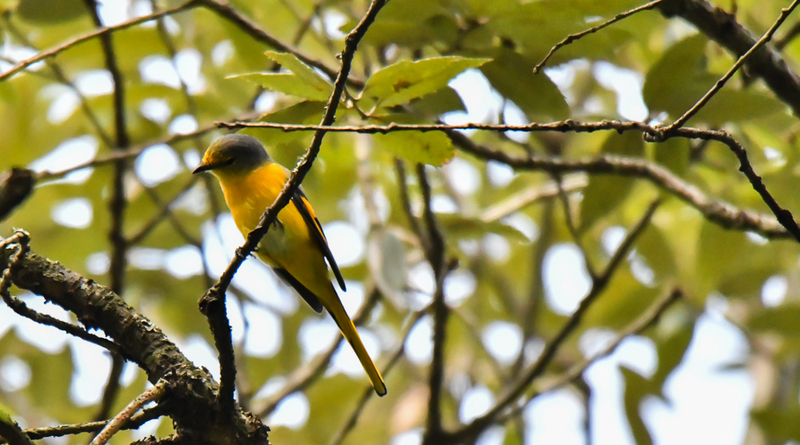 Birding in Pangot, Sattal and in Dhikuli. 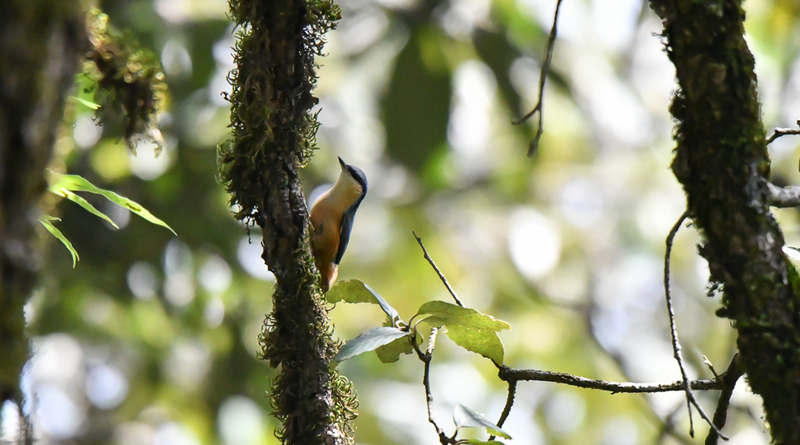 Birding is still very new and I am trying to soak in as much as I can; reaching out to people who could help me learn and explore. I came across Mohit Aggarwal (Asian Adventures, Noida) and he very kindly allowed us to explore a little bit of Uttarakhand. Tamron India (Kolkata) allowed me to use the Tamron SP 150-600 G2 lens. 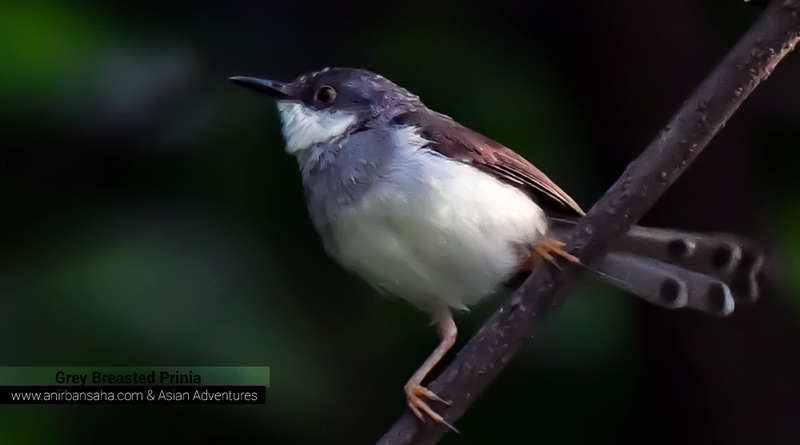 With me, I had Souranil, who introduced me to birding. 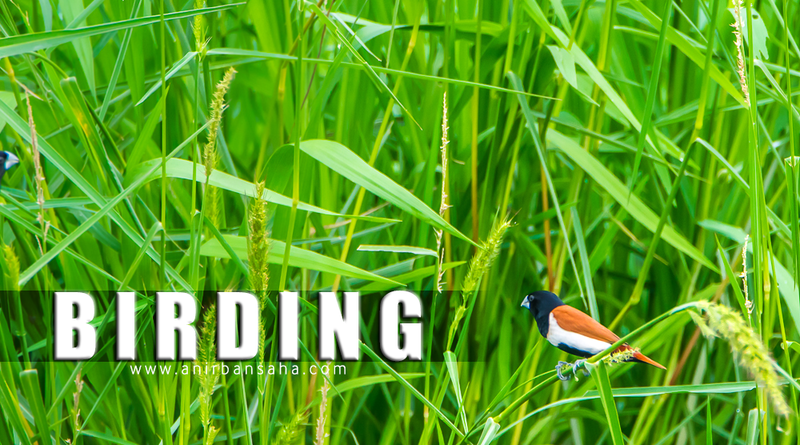 Thus, birding in Pangot, Sattal and the nearby locations in Uttarakhand. 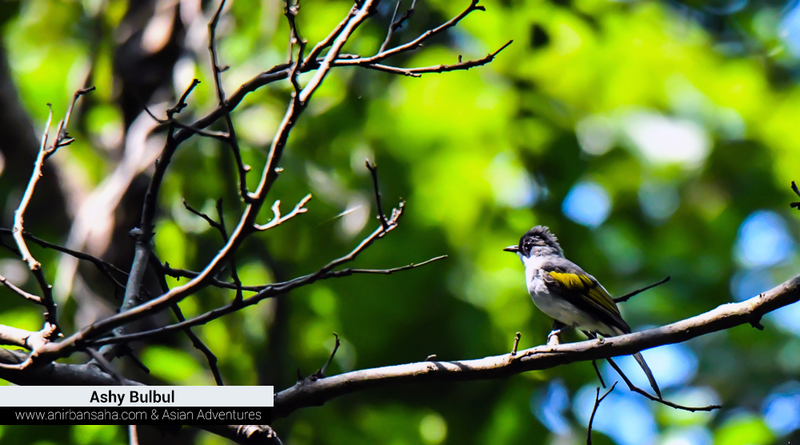 Asian Adventures is owned by Mohit Aggarwal; is a two decades old company which organises wild life and birding tours, cultural tours and also owns its own lodges. When I met Mohit ji, I was bowled over by his humility. He gifted us a book each! 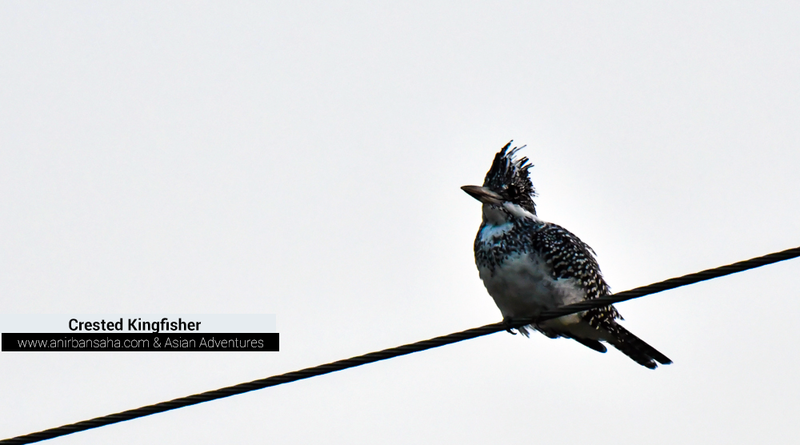 Discussions with him led me to believe more in my ideas of treating birding as an entirely different genre. 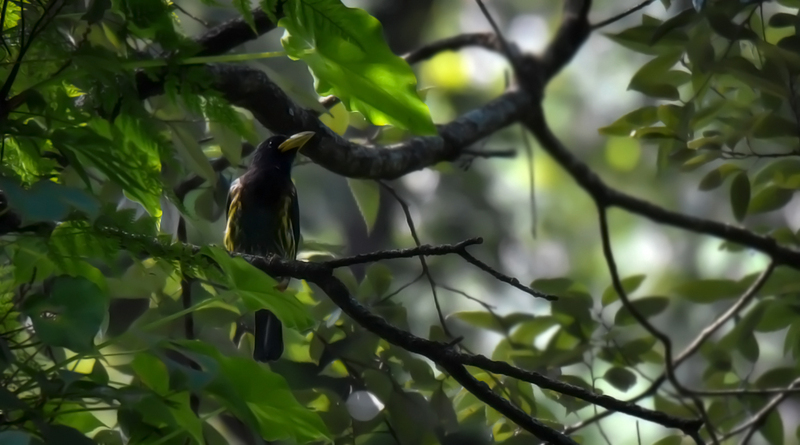 He agrees; his resorts like Junglelore is a dedicated birding lodge. 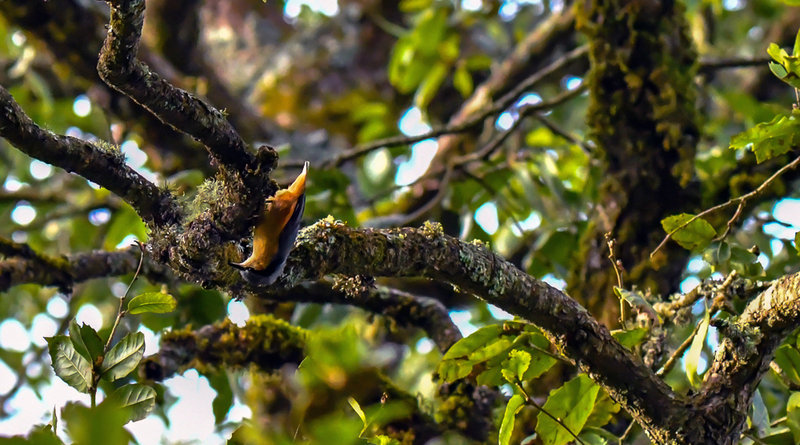 To speak briefly about the idea: To spread awareness of wild life, birds, their conservation and various initiatives, we need basic content in the form of visuals which many of us middle aged professionals produce as a hobby. They should have their own blog; showcase their work, build their own brand. Over the years, they would come handy in raising awareness. I offer to conduct Blogging workshops. Let’s get back to the trip. So, from Kolkata, we went to Delhi. Deepak, who works with Asian Adventures, drove us to Dhikuli, near Jim Corbett National Park and we put up in Tiger Camp. That’s perhaps one of the best properties I’ve visited recently and it ends at river Koshi; the other bank of which is full of bush and “Kash phool“, Tigers come here to drink water. The day next we went to Kumeri and Mohan before driving to Pangot. 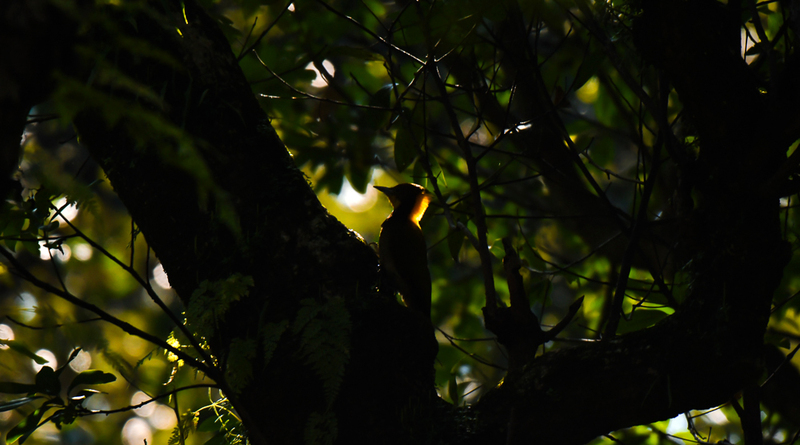 In Pangot, we had put up in Jungle Lore Birding Lodge. That’s another fantastic resort, where to reach the cottage (room), you need to trek down from the gate. 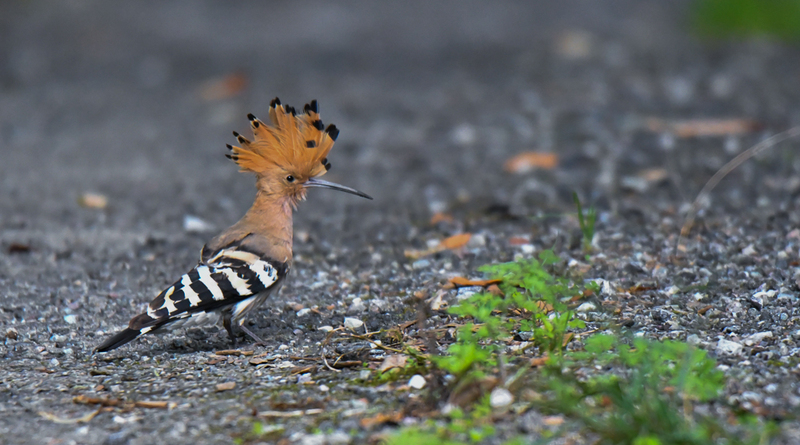 There’s a hide out for photographers from where they can observe birds. The food is awesome and people are hospitable. The day next we went to Sattal and drove back to Delhi. 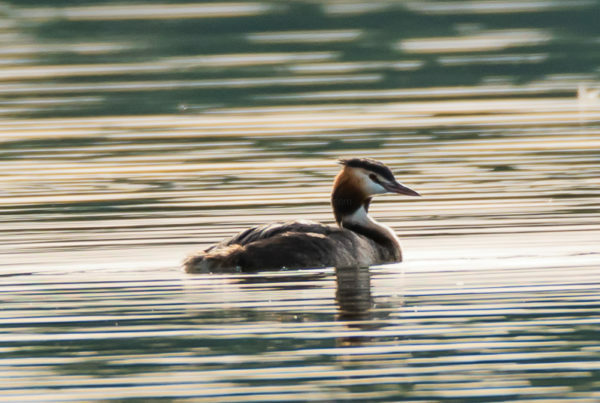 This isn’t the season for birding, but we tried our luck. In this blog post (not a trip report), I would showcase a few photographs shot during the trip. 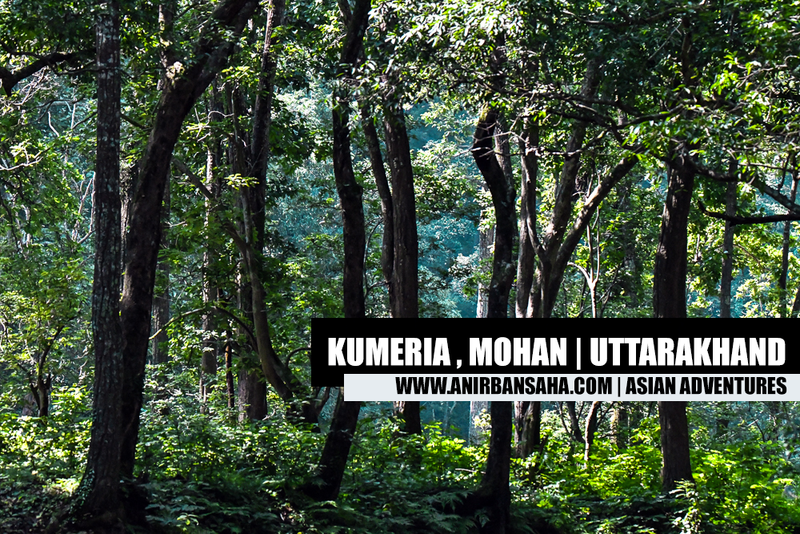 Day 1: Kumeria and Mohan, Uttarakhand. The trip was sponsored by Asian Adventures. 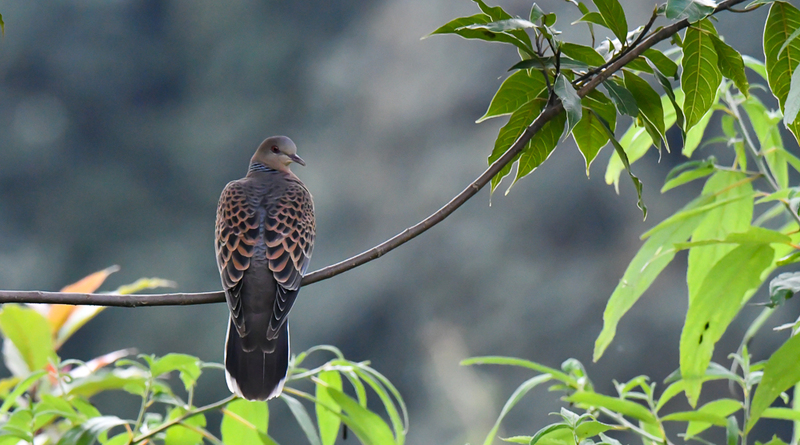 I’ve used Tamron SP 150-600 G2 lens to photograph the birds. 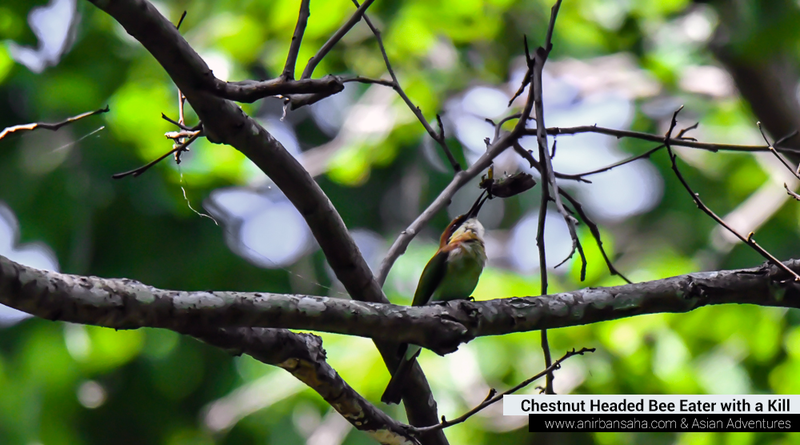 Chestnut headed bee eater tossing the insect. 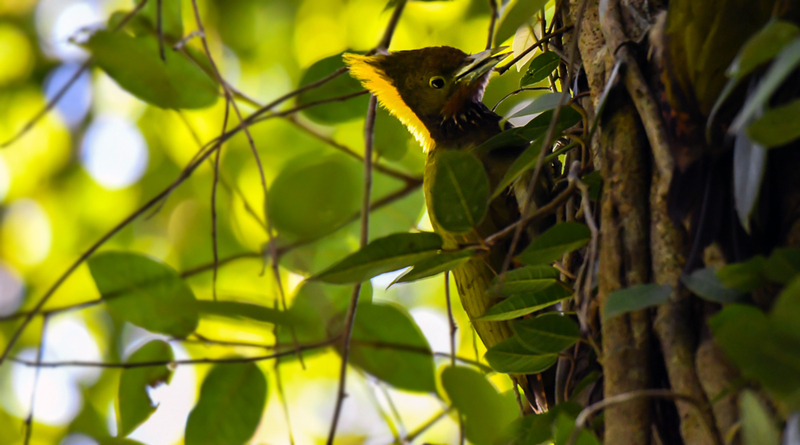 Pangot, ” Birdwatcher’s paradise”, is 15 km from Nainital and has over 250 species of birds. 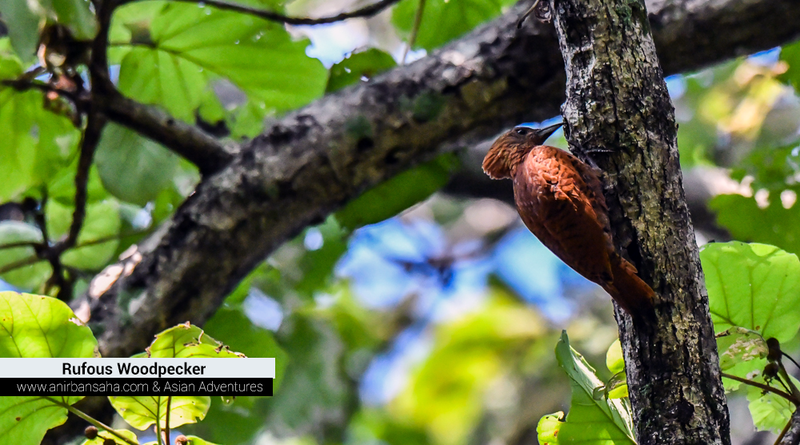 The Cheena Peak, Timla Pani area, Kilbury, Woodpecker point are prime locations for birding. 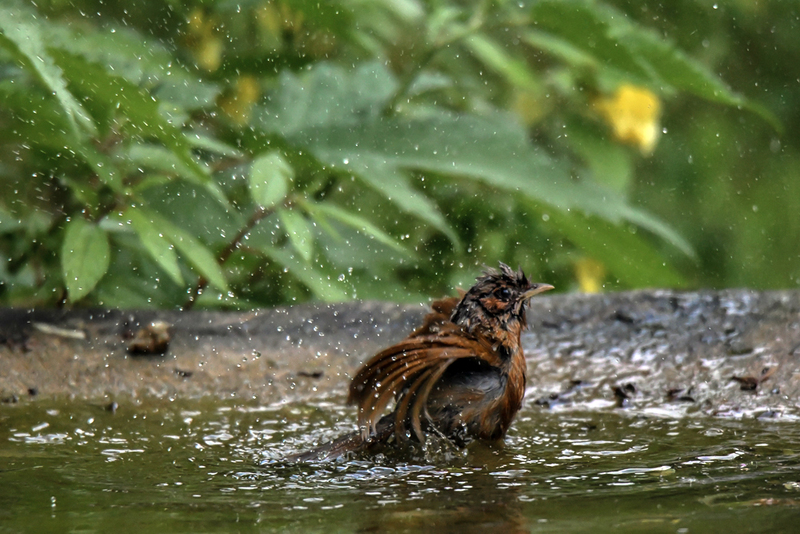 Streaked Laughingthrush taking a bath. 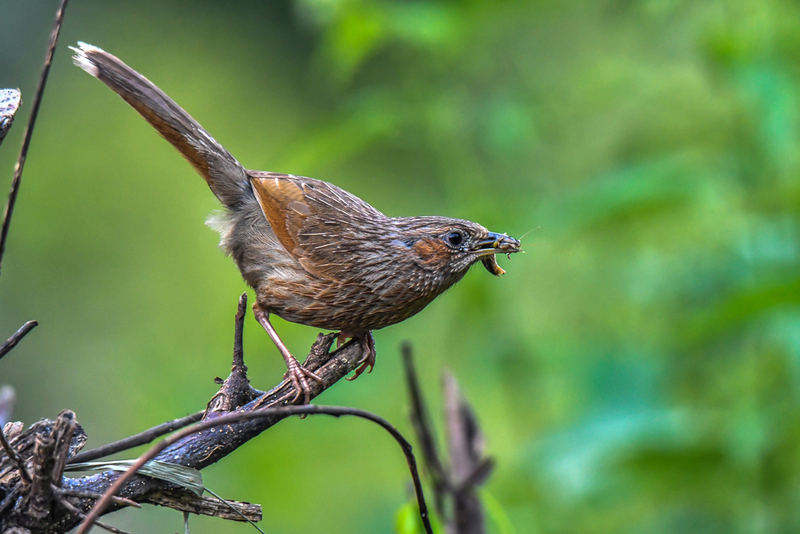 Streaked Laughingthrush with the kill. 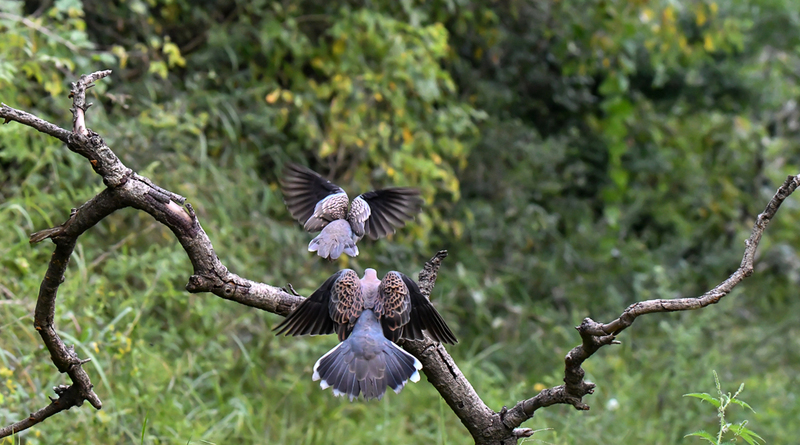 Oriental Turtle Dove driving away a Spotted Dove from food. This photograph is taken from the hideout. We had scattered grains on the floor expecting birds to come and eat; give us an opportunity to photograph. 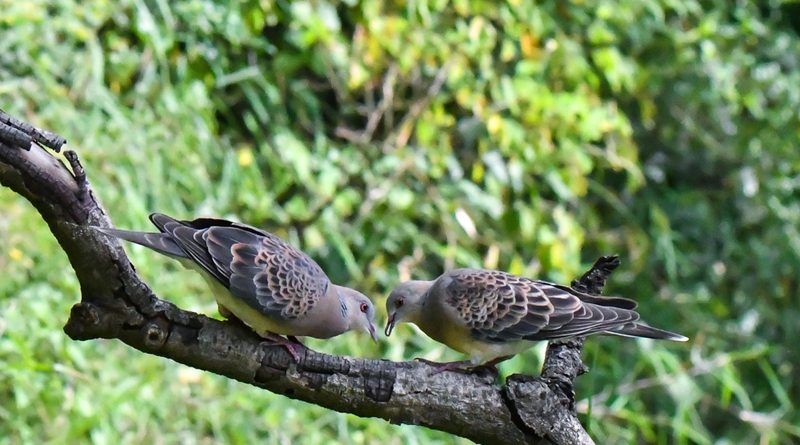 A pair of Oriental Turtle Dove came. They drove away whoever came next; later a monkey drove the Turtle doves away. I had always thought that the doves are the symbol of peace. Alas. 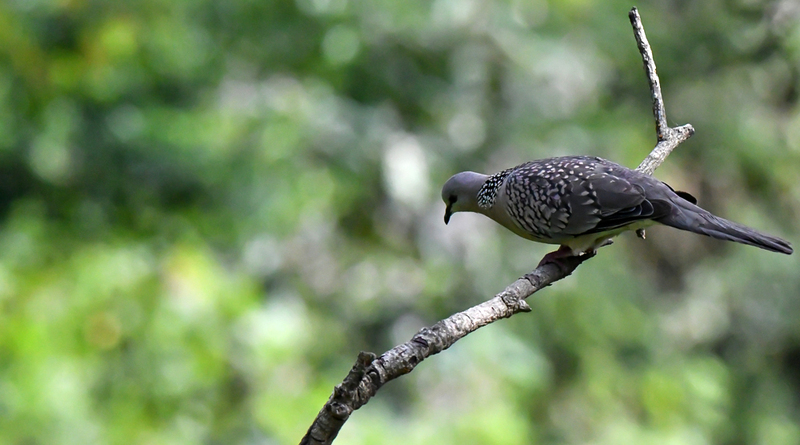 A pair of Oriental Turtle Dove sitting on a branch, having grains. 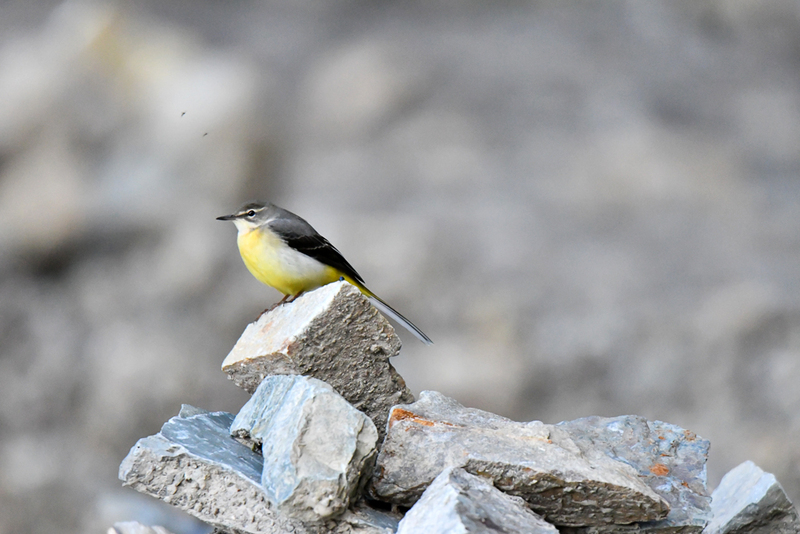 These wagtails are funny! You drive the car and they would come right in front of you. Then they would fly a few metres infront of the car on the same road and wag their tails! 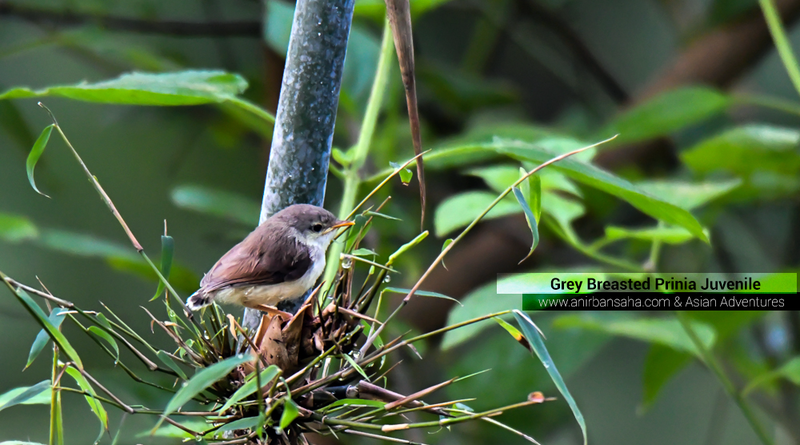 Photographs of birds shot near Sattal, Uttarakhand. 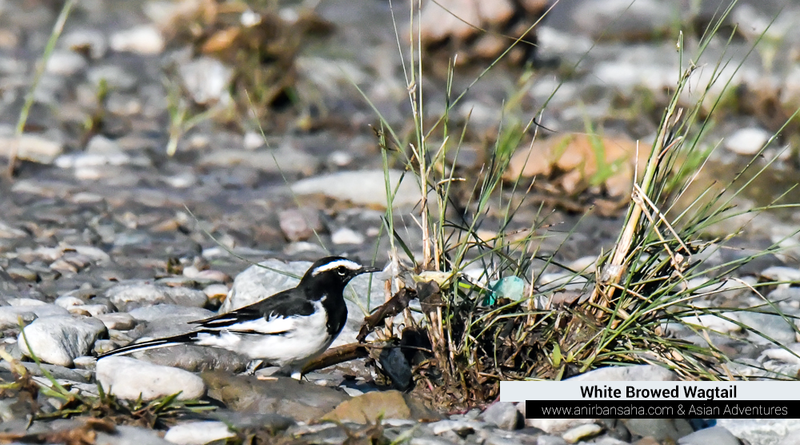 Sattal is a cluster of 7 freshwater lakes, making it a paradise for spotting migratory birds. 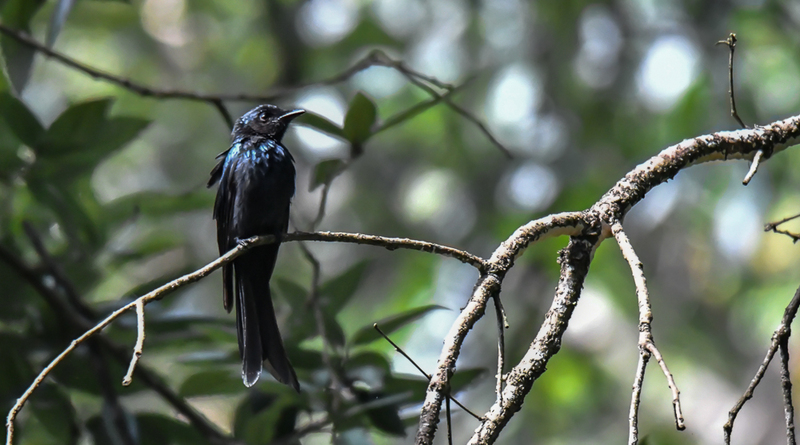 Around 230 different species of birds are found in this region with places like the Studio and Sat Tal Bird camp providing good birding opportunities. 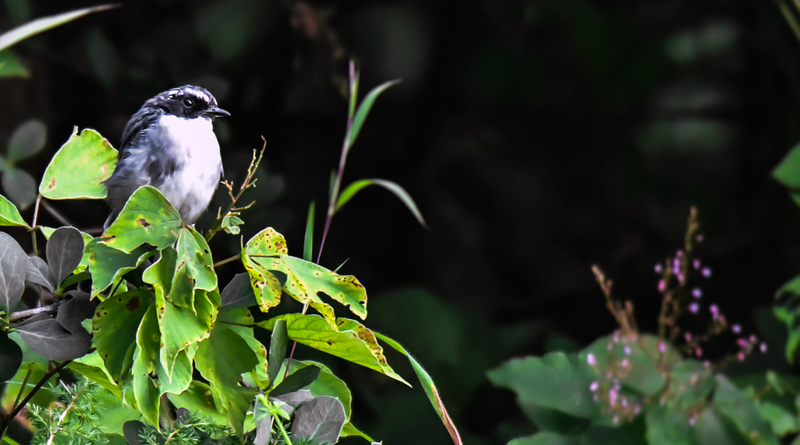 I enjoyed this trip; considering this to be my fourth birding trip after Sunderbans, Purbasthali, Sachen-Yuksom, I tried giving my best to this. 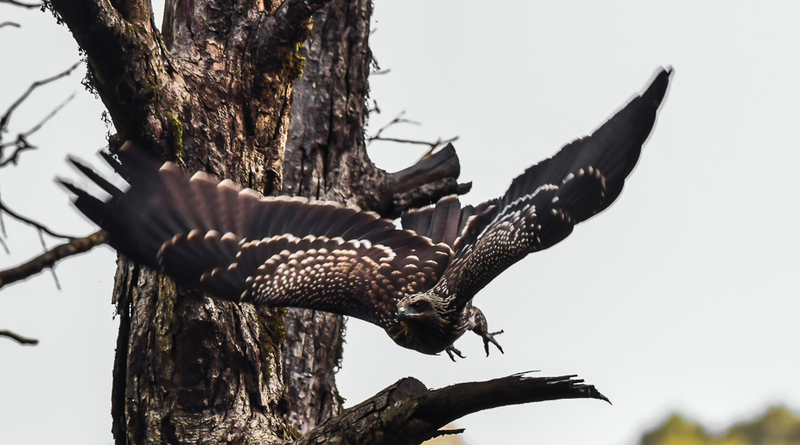 A very special show of gratitude to Tamron India, for always allowing me the Tamron SP 150 – 600 G2 lens to photograph the birds. I hope, as a viewer, you’ve liked the photographs as much as I enjoyed the quick trip. 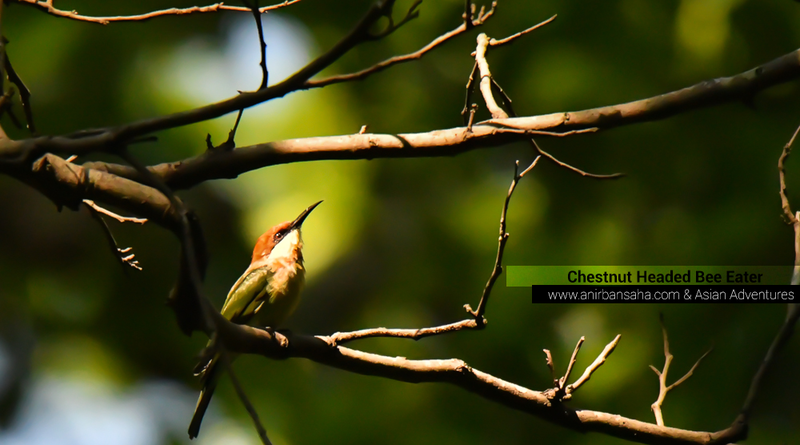 All photographs shot by Tamron SP 150-600 G2 lens, sponsored by Tamron India. Previous PostAn Angel to relieve your financial investment woes, quite literally! Next PostKolkata Street Art Festival. 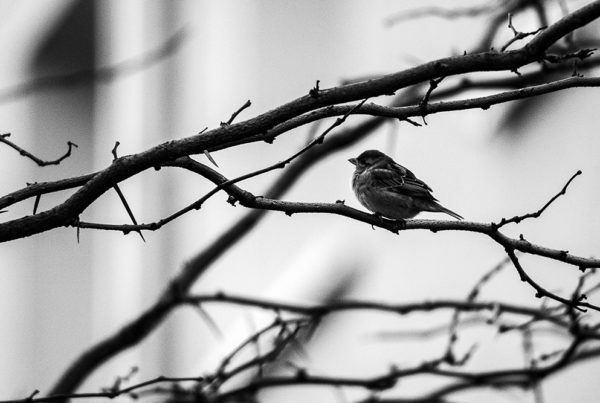 Finding Birds in Magdeburg, Germany. 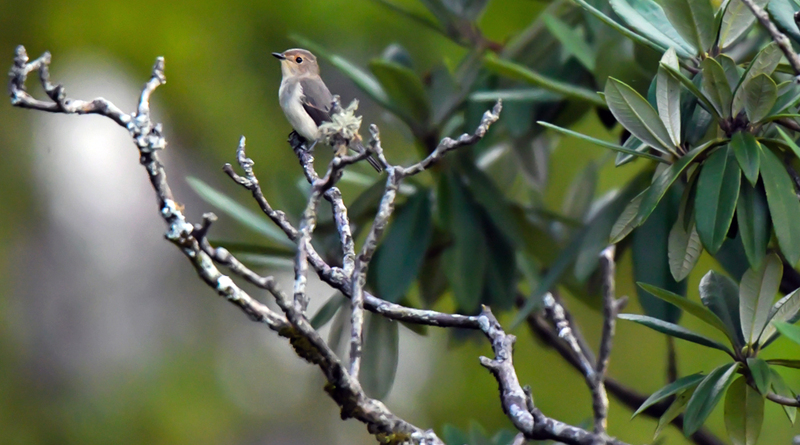 Birding should be treated separate from Wild Life. Here’s why! Beautiful photos, and interesting stories behind each shot. It must have been a wholesome experience. Well, it’s a very enthusiastic discourse on the same.